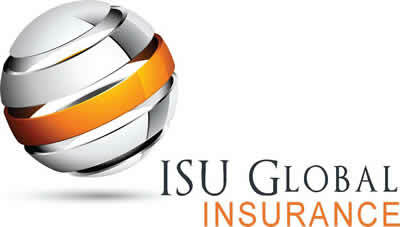 SR22 Insurance in Silverdale and Seattle Washington | ISU Global Ins. 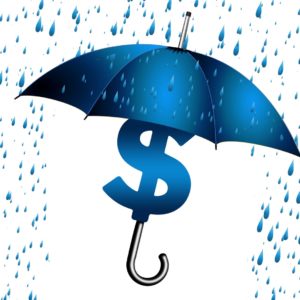 Every so often someone will need an SR22 filing in Silverdale and Seattle, also known as high-risk insurance. The SR22 is a form or certificate that is filed with the state of Washington and guarantees them that you have purchased insurance. If you should let your insurance lapse, cancel or if it is terminated by the insurance company, they would promptly notify the state with a SR26 form that rescinds their SR22 form and that you’re in violation and subject to being arrested if pulled over. SR22 is a motor vehicle insurance that requires the insurance company to notify the DMV of insurance coverage. SR22 Insurance in Silverdale and Seattle is typically more expensive than standard auto insurance. With the exception of the SR22 form, there is no difference in the coverages that are available to you. Some insurance companies, however, may refuse to write a policy for someone who needs an SR22 filing. Additionally, your existing insurance company may cancel your insurance if you need an SR22 while you’re insured with them. 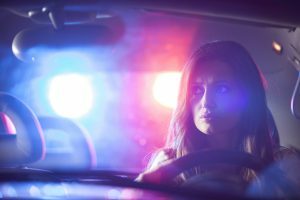 An SR22 insurance policy is often required to reinstate driving privileges to drive when they have been suspended or revoked. Often, you will be required to provide proof of the SR22 certificate or form prior to your driver’s license being reinstated. Your agent should provide one, but ensure you ask for a copy for your records as some are held electronically. In most cases, your SR22 Insurance must be carried for a period of 3 years. It is important to understand that receiving an SR22 is not the end of the world! ISU Global Insurance Insurance makes the SR22 Insurance in Silverdale and Seattle process easy and have companies that will file directly with the state. You can even often leave our offices directly with an SR22 form. You do not need to own a vehicle to purchase SR22 Insurance. This is referred to as non-owners SR22 and you should notify your insurance agent of this. An SR22 does not cover a vehicle, but is a form for a driver who holds a driver’s license. Each state carriers different laws, so be sure to talk to your ISU Global Insurance agent today about what you need to do if you need an SR22 filing in Silverdale and Seattle, WA.